What a historic day! A pivotal point in our nation’s history, the 4th of July marks our declaration of freedom from British rule. The Continental Congress adopted the final version of the Declaration of Independence on July 4, 1776. Thomas Jefferson used a “laptop” to draft the Declaration of Independence – no, not the laptop computer that we think of today, but instead a writing desk that fit on a person’s lap. John Hancock was the only person to actually sign the Declaration of Independence on July 4, 1776; all others signed later. 2 signers of the Declaration of Independence later served as our commander-in-chief – John Adams and Thomas Jefferson. The stars on the original American flag stood tall in a circle formation so that all the Colonies were represented equally. 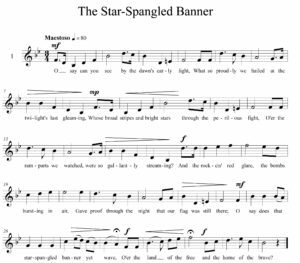 America’s stars shine ever so brightly as we lift up our rich history with our nation’s anthem, the “Star Spangled Banner”. The words were originally penned as a poem by Francis Scott Key and reflected his observations in 1814 on the British attack on Baltimore’s Fort McHenry during the War of 1812. The words were later set to music, and 1931 marked the declaration of the song as our official national anthem. A favorite tradition of the 4th of July holiday is fireworks. 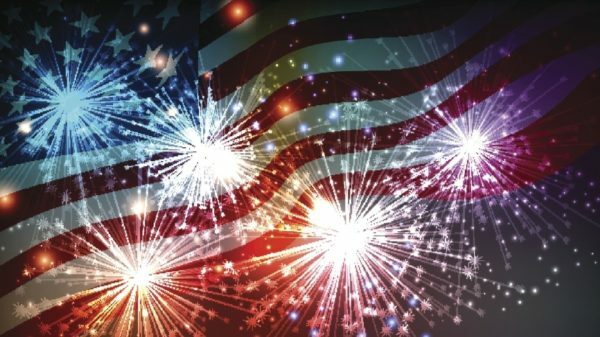 The American Pyrotechnics Association notes that in previous seasons a total of 285.3 million pounds of fireworks were used in the U.S., 260.7 million pounds of consumer fireworks were used, and 24.6 million pounds of display fireworks were used. In addition, a total of $1.09 billion was spent on fireworks. And who’s eating barbecue on Independence Day?! 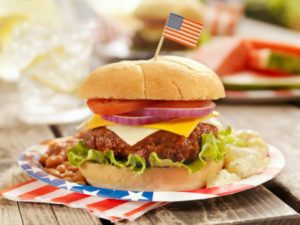 Approximately 150 million hot dogs and 700 million pounds of chicken are consumed on July 4th . Par-tay!! The White House held its first 4th of July party in 1801. Do you know where you’ll be celebrating your 4th of July festivities? 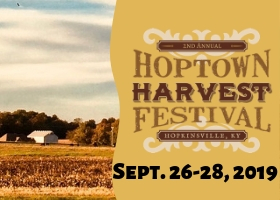 We bet we do – check out all the fun in Christian County! Saturday, July 1st – Sunday, July 2nd at Pennyrile Forest State Resort Park – Kick off your holiday fun with a beach volleyball tournament, night hike, beach party, eclipse tie die t-shirts, and more! 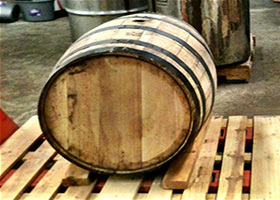 Click here for a full slate of holiday activities. Tuesday, July 4th from 10:00 a.m. to 3:00 p.m. – 4th of July Celebration at the Jefferson Davis Historic Monument in Fairview, KY. Check out Vendors…and hear the Reading and Signing of the Declaration of Independence! 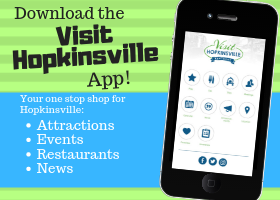 Tuesday, July 4th at 7:00 p.m. at Hopkinsville High School – Your Hoptown Hoppers seek another win against Dubois County Bombers. Don’t miss the Fireworks at 9:00 p.m.